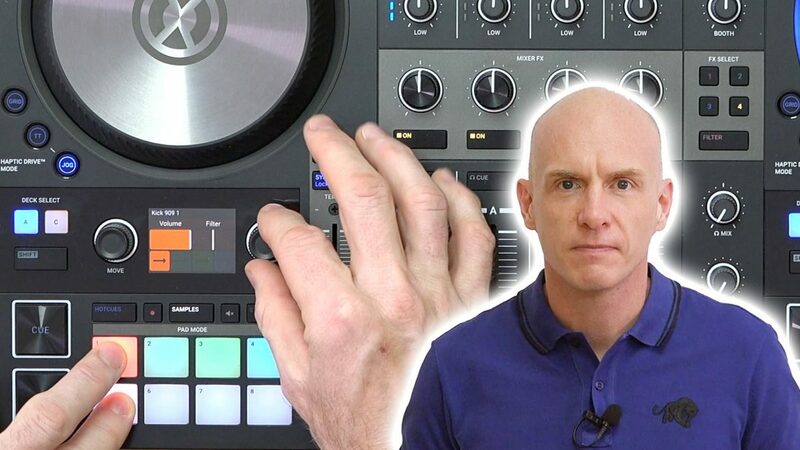 We'll show you how to trigger and manipulate sounds you've got loaded in Traktor Pro 3's sample player using the Traktor Kontrol S4 Mk3's performance pads. 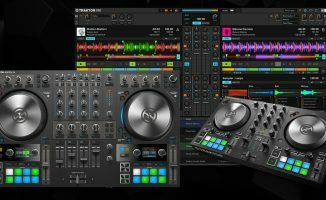 The Traktor Kontrol S4 Mk3 lets you launch samples and loops stored in Traktor Pro 3’s sample player using the performance pads. In this tutorial we’ll show you how you can create your own four bar beat using the sampler, how to scratch using samples, and how to mute, filter and change the volume of the sounds you’ve got loaded. 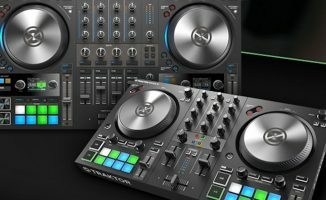 Do you trigger samples and play with loops while spinning? 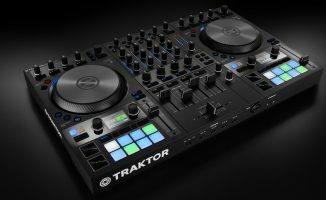 What do you think of Traktor Pro 3’s sample player? Let us know your thoughts below.